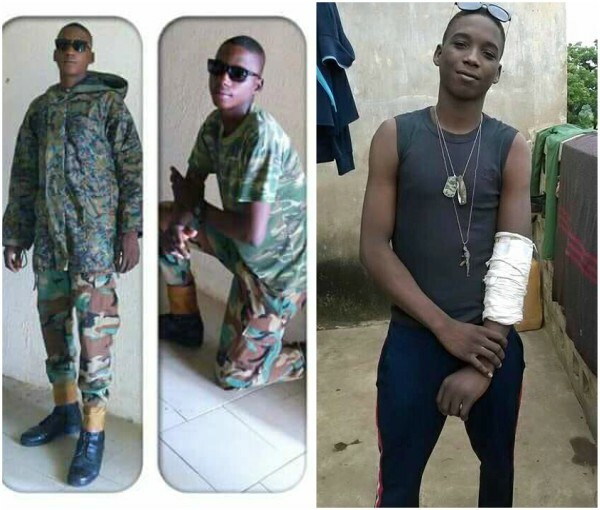 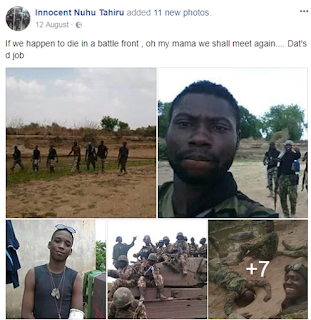 Innocent Nuhu Tahiru who joined the Nigerian Army not up to 2 years has been killed by Boko Haram during a gun battle. One of his Facebook posts last month was all patriotic, as he bid his mama farewell in advance if anything happened to him. 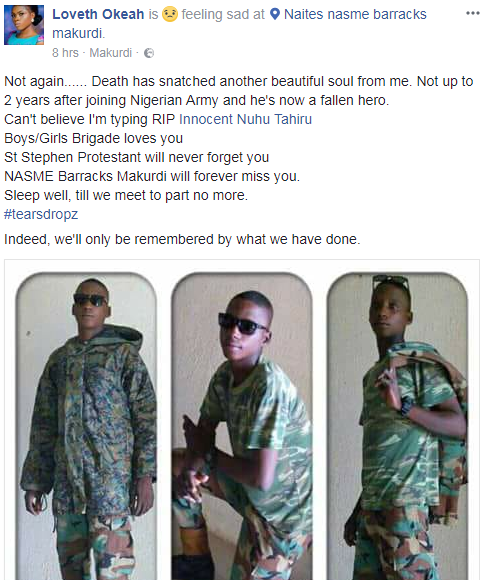 Friends have already starting mourning him.